By Gregory S. Hughes, MS. 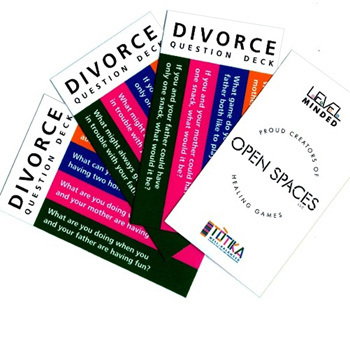 This reproducible book's aim is to retrieve specific positive memories from the past with open-ended questions, which in turn will result in a heightened sense of well being and positive behaviors. 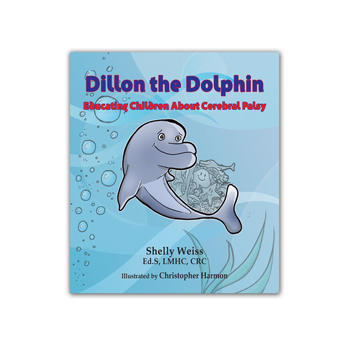 At the core of the book's foundation is the theory that positive thoughts elicit feelings that will result in positive behaviors. 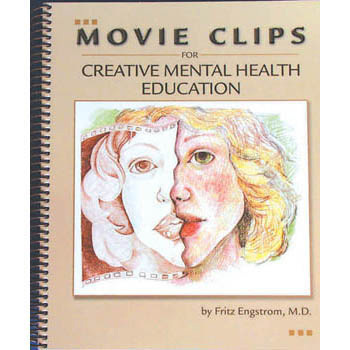 The user of the book responds through words and/or images, and learns how to create pleasurable feelings by thinking positive thoughts. 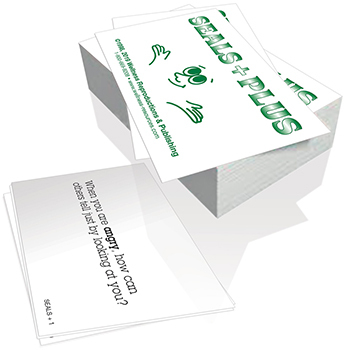 Each page includes a quotation to spark conversation or activity work, written prompts to 'get you going', and blank space for the positive memory work. 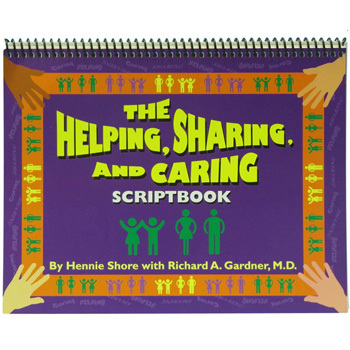 112 pages, spiral bound. 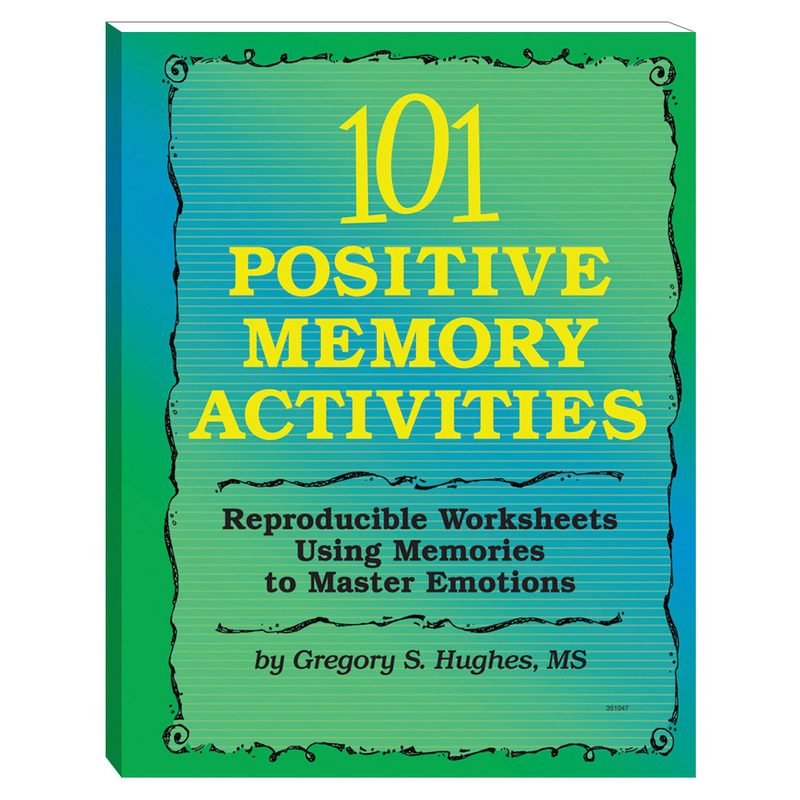 This book is also part of the 101 Positive Memory Activities Book & Cards Set. 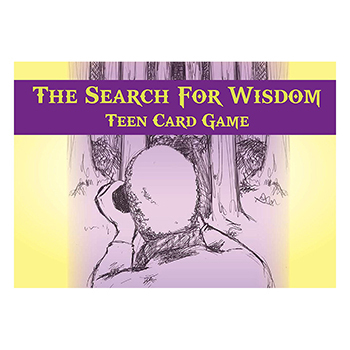 To learn more about the set see product 370717.